Sr. Vice-President Jim Culliton presented the annual NA Engineering Associates Inc. Award to Stacy Mai Joe, the 2017-2018 winner. 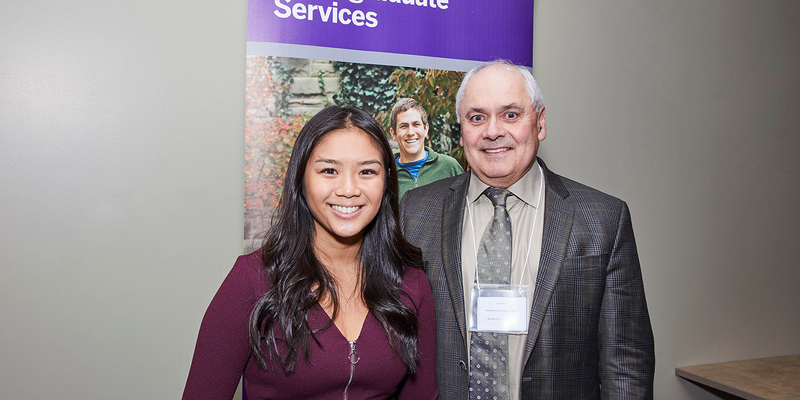 The presentation took place at the Western University Engineering Fall Awards Ceremony on November 15th, 2018. The award itself is presented every year to a 3rd or 4th year civil engineering student who maintains an academic average greater than 75% and is an active participant in a variety of community organizations.